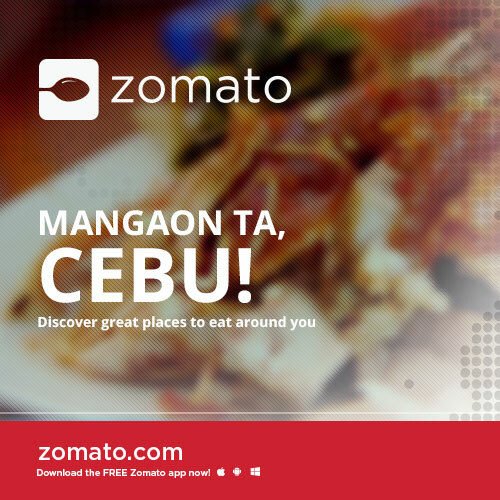 Zomato, the world’s fastest growing food and restaurant discovery platform, will be saying hello to Cebu and its wide array of dining options by the end of May. Available in 22 countries, and backed by 80 million foodies monthly, Zomato is your best option to search for and discover great places to eat. It’s an online and mobile restaurant search and discovery service, providing extensive info on just about anything you would need to know in order to make your preferred foodie decisions. Users can search by collections, which are theme-based lists based on user traffic, popularity, and relevance; by neighbourhood, by cuisine, by kind of establishment – or even by budget.